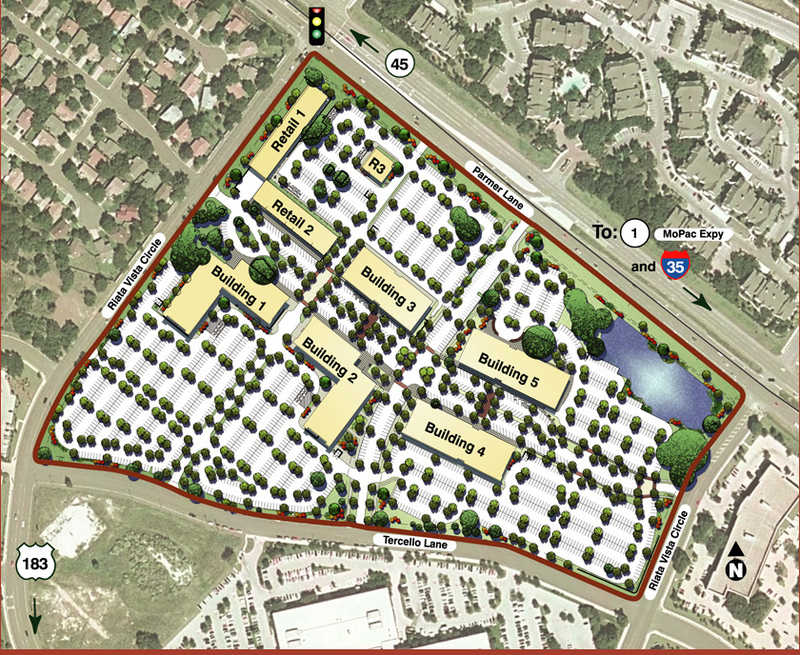 The Austin Business Journal reports that Apple secured the three plots from Riata Vista LP, an entity that set up to sell more than 650,000 square feet of land located right in front of the company’s Austin headquarters. The listing shows that the deal was closed on June 20, but the total square footage and price was not disclosed. Apple’s expansion has been on the cards for a number of months; the company signalled its intent to expand operations in Austin back in March, when Gov. Rick Perry announced that it would invest more than $300 million and double the size of its workforce over the next decade. 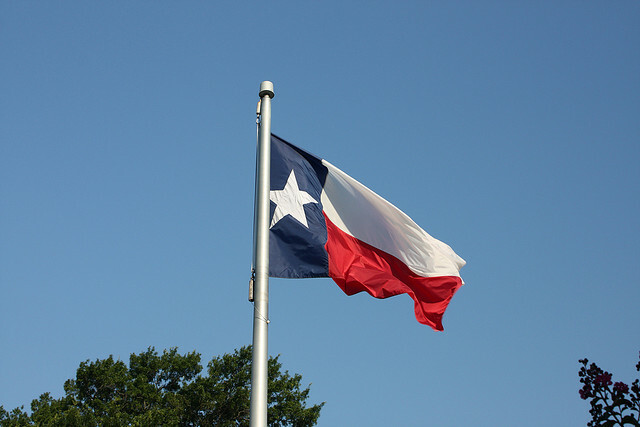 Backing its plans, the State of Texas offered Apple an investment of $21 million over ten years via its Texas Enterprise Fund (TEF), followed by an $8.6 million grant investment from the City of Austin. Macrumors reported that as part of its City deal, Apple would need to invest $56.5 million in new facilities and equipment by the end of 2015, with an additional $226 million investment coming by the end of 2021. In May, Apple gained approval from the Travis County Commissioners Court to bring 3,635 jobs to a planned North Austin campus by 2025. The deal would result in the company gaining an additional grant of between $5.4 million and $6.4 million over 15 years. Of course, Apple also has plans to expand its California headquarters with the development of its new ‘Spaceship’ campus. The new campus will encompass 2.8 million square feet and hold 13k employees on four stories. It will also have a 1,000 seat corporate auditorium, a fitness center, central plant, parking and new 300,000 square feet research facilities. 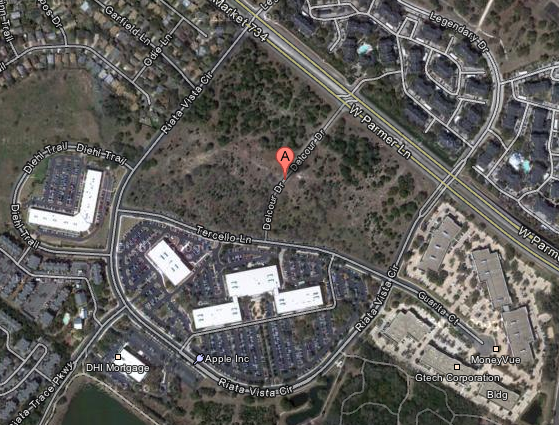 The 155-acre land was acquired by Apple from HP. The mayor said that the review process for the project is the same as every project in Cupertino, taking into consideration the environmental impact, building quality and traffic, among others. The project will come to the city council for approval in fall 2012 and could also be completed by 2015.